Interested in Purchasing a new Pistol for just about anything? This Sig Sauer P320 Review may help. The P320 is perhaps the pinnacle on Handgun Design. It is to handguns what the AR15 is to rifles when you compare modularity and ease of customization. Rather than change grip panels, you can change the entire frame in the same time it takes to change grip panels. Want a longer or shorter slide, simply buy an X-change kit. 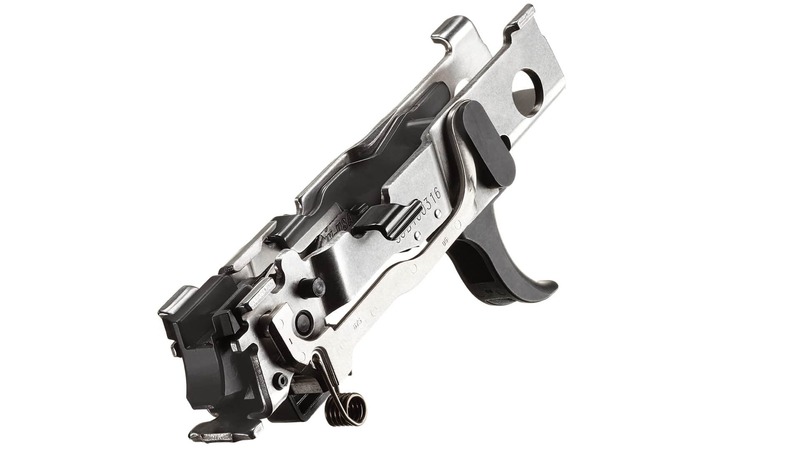 With the fire control group (the serialized part) you can flip and flop and change up your firearm easily. The p320 allows multiple setups, with 1 FCG – which is like having multiple firearms with the same trigger.